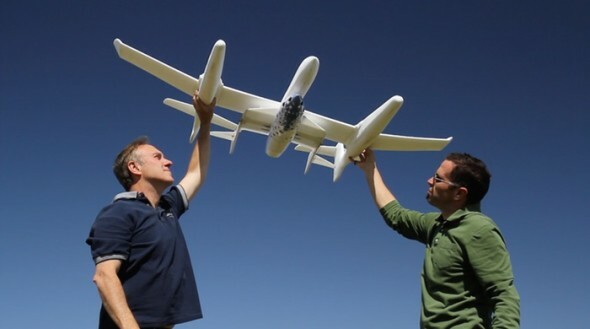 Home » Industry News » RutanRC to Develop and Produce Models of SpaceShipOne and White Knight. 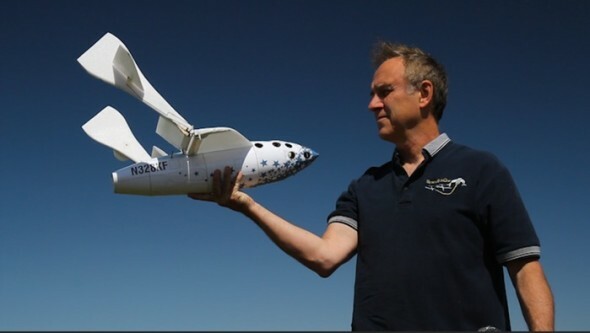 RutanRC to Develop and Produce Models of SpaceShipOne and White Knight. 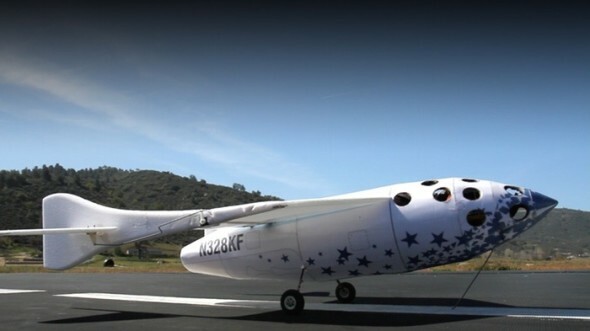 Burt Rutan’s SpaceShipOne, carried aloft by White Knight, rocketed into space to win the Ansari X-Prize for the first privately funded, manned spaceflight. Backed by Microsoft?s Paul Allen and Richard Branson’s Virgin Galactic, it cost only a fraction of a NASA launch and amazed everyone with its bold innovation. Five of his radical, visionary designs have landed in the Smithsonian’s collection of aviation milestones. For the first time, RC enthusiasts can fly the original SpaceShipOne mission, including RC controlled separation of SpaceShipOne from its mother ship, White Knight, as well as RC controlled “feathering” maneuvers, the technology invented by Rutan for controlled reentry from space. When you deploy the feathering tail, SS1 slows nearly to a stop and glides steeply down. Unfeathering the tail lets the pilot power back to altitude or to land. Able to be flown together or separately and separating on command, the RC pilot will continue to control the ducted fan powered SpaceShipOne while the White Knight glider spirals to a landing. The WK and SS1 scale replicas will deliver the same radical and revolutionary look as the originals, with the White Knight measuring an impressive 6’ wingspan and the ducted fan SpaceShipOne’s wingspan is 16.5” and 27” nose to tail. Both models will be built with durable foam, carbon fiber reinforcement and adhesive stickers mirroring the original. Proposed retail MSRP is $299 for the combo WK and SS1, but this unique combination model is available during the Kickstarter launch for $169. Product delivery is projected for November, 2015. Previous #WhyIFly – Tell Hobbico Why You Fly and You Could Win Cool New Futaba Radio Gear!